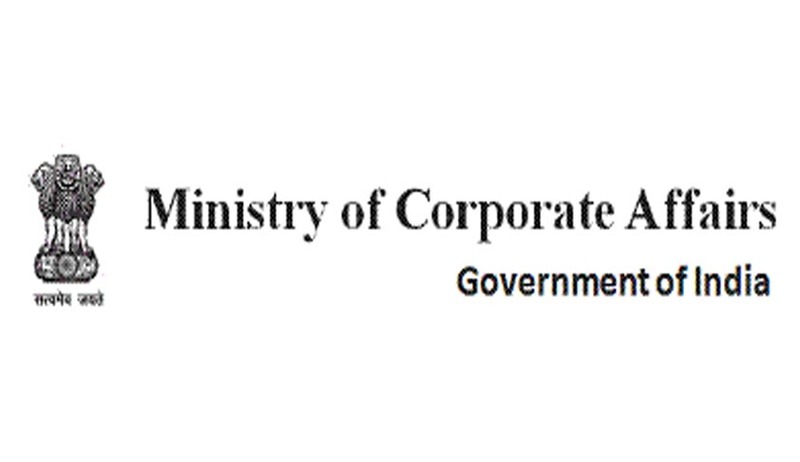 The Ministry of Corporate Affairs (MCA), Government of India, exercising its power under Competition Act, 2002, has issued a notification expanding the scope of small-target exemption. The notification was dated 27th March 2017 and was published on 29th March 2017. Under the Competition Act, 2002, acquisition/mergers/amalgamations, after crossing a specified threshold were required to notify Competition Commission of India. Certain combinations were exempted from this requirement by MCA in 2011. It is called as small-target exemption. Previously, small-target exemption was available only in cases of acquisition of share, voting or control if the value of the assets of the target enterprise does not exceed INR 3.5 crores or the the turnover is not more than INR 1000 crores in India. This exemption was not available to mergers and amalgamations. With this new amendment, small-target exemption is extended to combination structured as mergers and amalgamations.